German carmaker Daimler has shelved its expansion plans in Iran due to the reimposition of US sanctions but it might not be the last EU company to pull the plug on future aspirations, businesses organisations told EURACTIV. US sanctions on Tehran, which also apply to foreign companies, make life “very difficult” for European companies to stay in the country, according to one business leader. 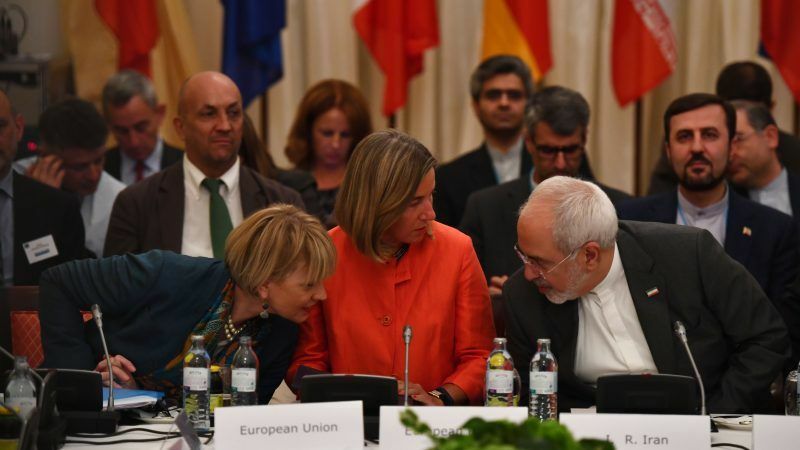 “Let me be clear, European companies wanted to do business in Iran,” said Director for International Relations at BusinessEurope Luisa Santos. And lots of them want to stay in the market, she added. But “under these conditions it is very difficult”, Santos said, adding that the “most likely scenario” is that European companies will refrain from doing business in Iran. The EU has insisted that as small and medium-sized enterprises might not be so exposed to the US market, they could make the difference. Santos differs from this. She pointed out that maybe those companies are not present in the US but are interested in being so but also that, as much as big companies, they need financing. “I will not say that they are in a better situation than the big companies. In a way, they have an even weaker position and it will be also very difficult for them to remain in Iran,” Santos insisted. In an attempt to soften the impact of sanctions on EU companies, the European Commission updated its blocking statute on Monday (7 August). 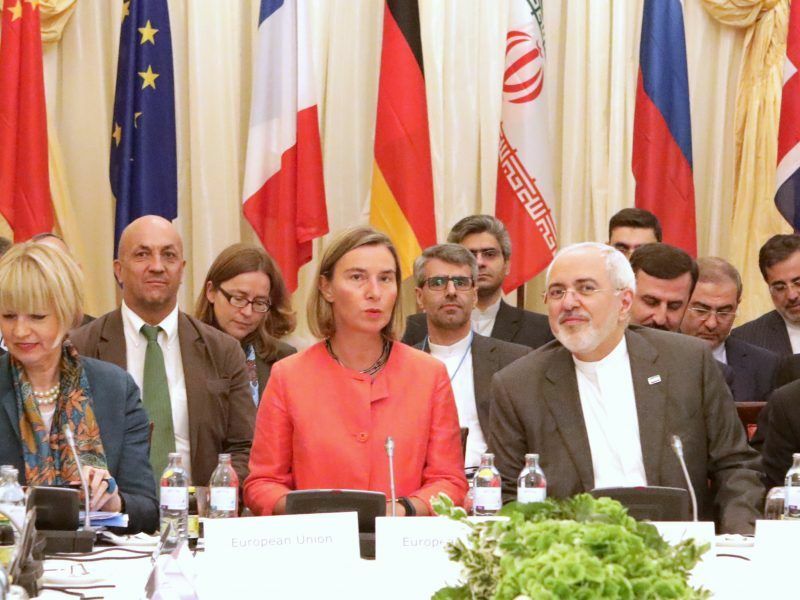 As a result of the Trump administration’s decision to withdraw from the Iran nuclear deal, Washington’s re-imposition of sanctions hit European companies operating in the country from Monday (6 August) onwards. The EU has updated its ‘blocking statute’ to temper the impact. The Blocking Statute bans companies from complying with the sanctions – unless exceptionally authorised by Brussels to do so – and allows EU operators to recover damages arising from US sanctions and invalidate the effect of any foreign court rulings based on them in the EU. The companies believe that these measures alone do not solve the problem though. “The main problem is that our legislation has no extraterritorial effect. Meaning that there might be some shielding on EU soil but there is no shielding on US soil,” Santos said. A lot of companies do not only operate in Iran but also in the US, where the blocking statute regulation does not apply. “They have to think what market is more important for them, is it the US or is it Iran? I sure we all know the answer to that,” the BusinessEurope representative pointed out. Eurochambers president Christoph Leitl is not convinced either on the effectiveness of the blocking statute. “The European Union should ensure them that companies are protected enough and give them the possibility for refunding for damages,” Leitl told EURACTIV. In particular, companies regret that any compensation for loses resulting arising from US sanctions will depend on the court assessing the case. Furthermore, if companies decide to comply with US measures despite Commission ban, penalties remain a national competence. Due to the uncertainty on how the blocking statue will apply, EU enterprises, Eurochamber president agreed, “are willing to withdraw from Iran.” “This is a defeat of European solidarity and a victory for the self-called policemen Donald Trump,” Leitl said. Banks were reluctant to do business in Iran even before Donald Trump took the decision to withdraw from the Nuclear deal. “They didn’t want to take the risk even before, I am sure they will not want to take the risk now,” Santo said. “If you don’t have the banks financing your operations, it will be extremely difficult for companies to undergo business,” she stressed. 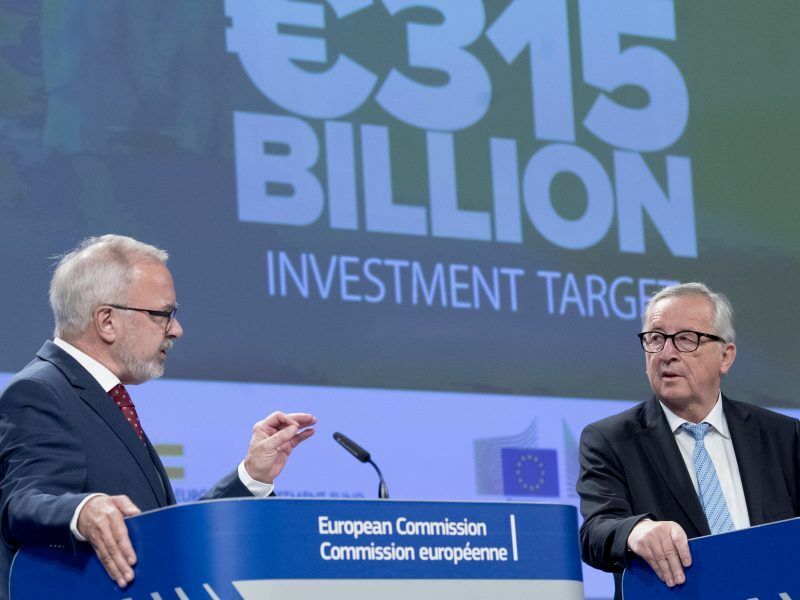 Even though the Commission has encouraged the European Investment Bank to engage in Iran, Werner Hoyer, the president of the institution confirmed earlier this summer it will not happen. The European Investment Bank (EIB) would risk its business model if it invested in Iran, because of the sanctions the US reinstated after its withdrawal from the nuclear deal, the president of the EIB told the press on Wednesday (18 July). “We would risk the business model of the bank if we would be active in Iran,” Hoyer warned, as the EIB also depends on the US financial market. According to Santos, the Commission and the member states should create an independent EU system, less exposed to the US market, to finance companies operating in Iran as to fulfil the gap of the banks.